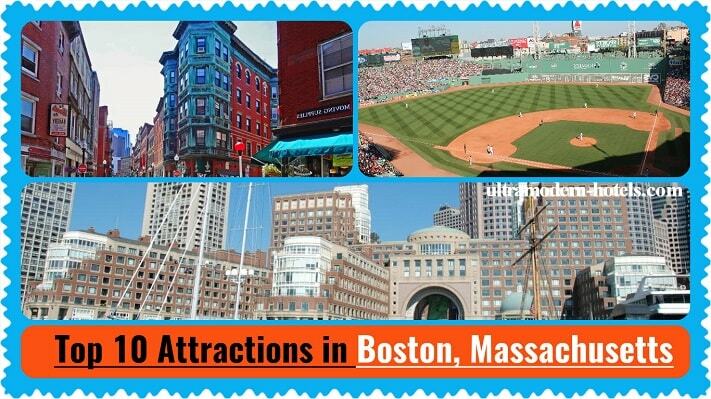 Real traveler should visit the city of Boston. 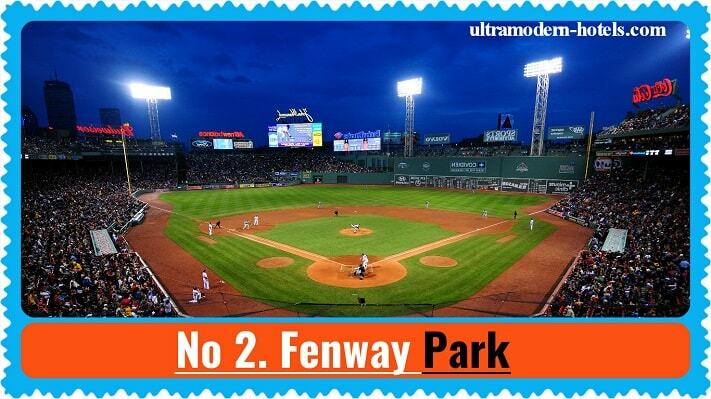 Museums of different directions, scenic parks, monuments, business center with skyscrapers, restaurants, bars, stadiums, sporting events – it is only a small part of entertainment in Boston. 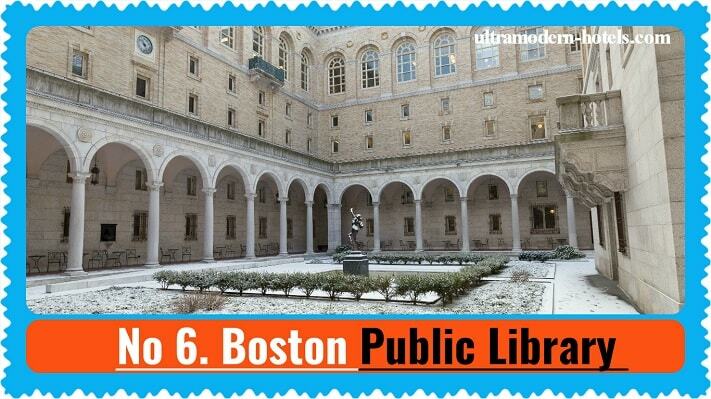 Today we tell about the top 10 attractions and beautiful places to visit in Boston. Would you like to relax in nature? Doors of the best parks in the city are open to tourists. 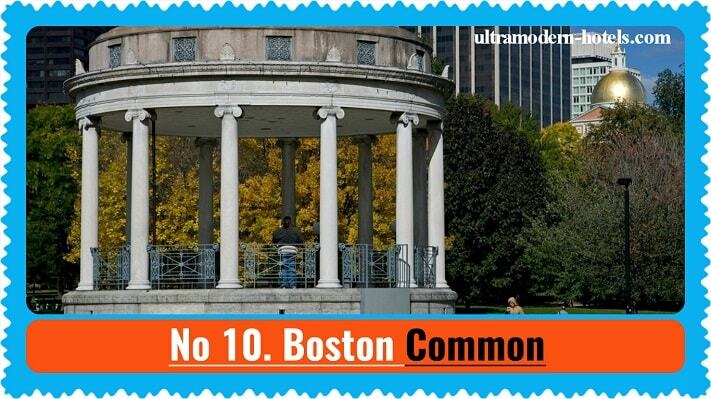 Be sure to visit: Boston Common, Boston Public Garden, Arnold Arboretum. Do you like a cultural holiday? 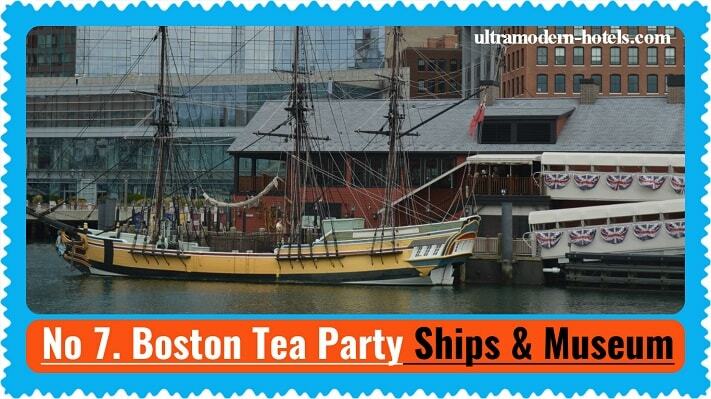 Then visit the best museums in Boston: Museum of Fine Arts, Boston Tea Party Ships & Museum, New England Holocaust Memorial, John F. Kennedy Presidential Museum & Library. 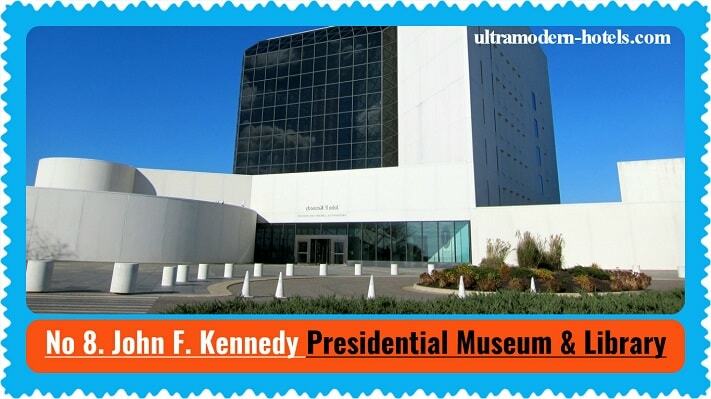 The most popular museum in the city. The best works of art from around the world. 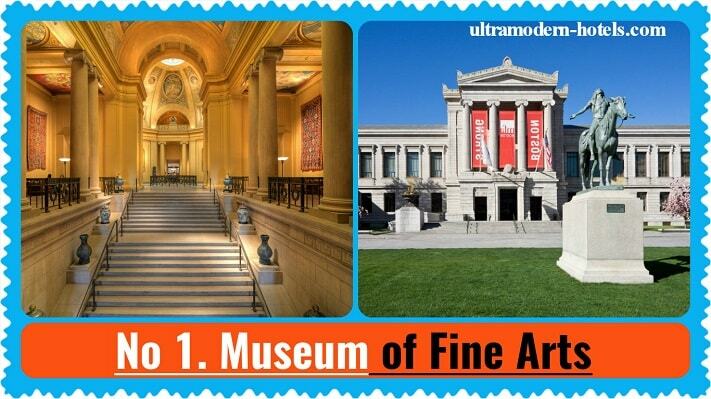 See video with a selection of the best museums to visit. 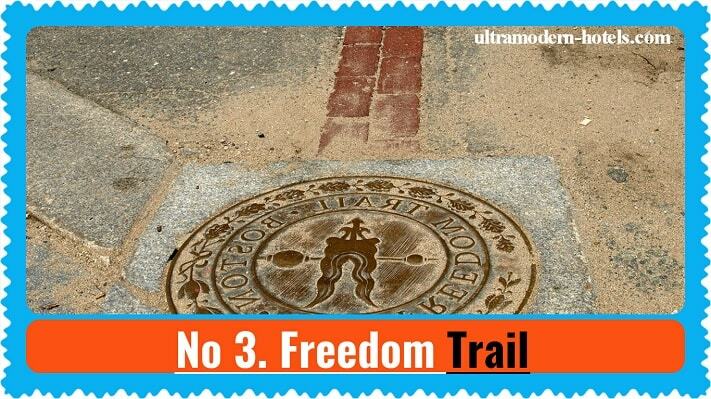 This tourist route takes you through all the major attractions of Boston. 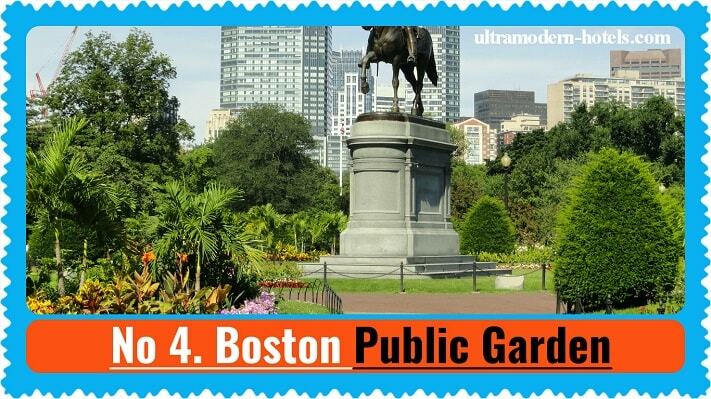 Watch the video with the best parks to visit. Small Italy. 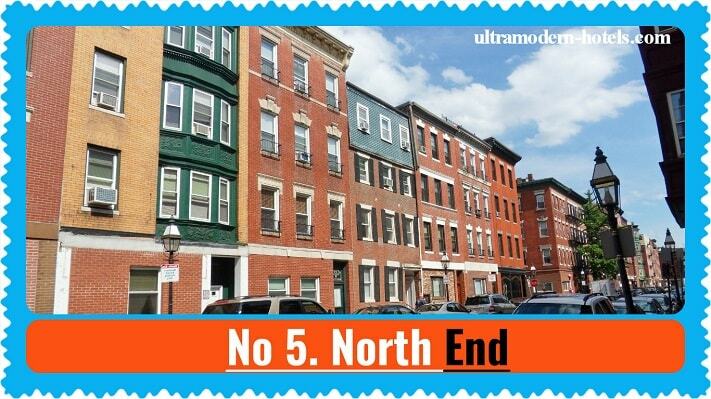 Beautiful Italian district in the Boston. 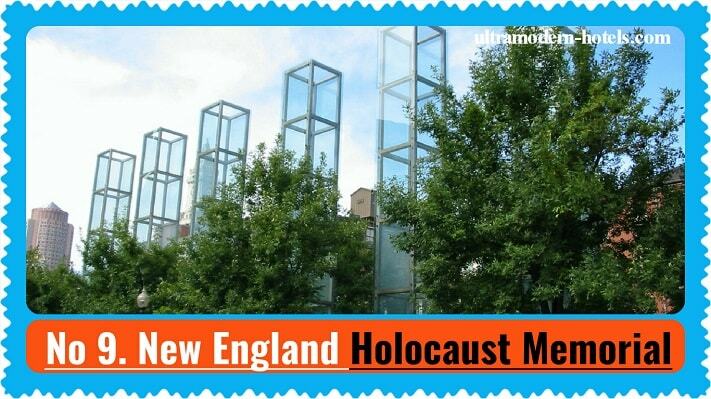 Address: 700 Boylston St., At Copley Sq.